What's Your Pie Personality? Plus, A Mississippi Mud Pie Recipe! / Hey, EEP! What's Your Pie Personality? 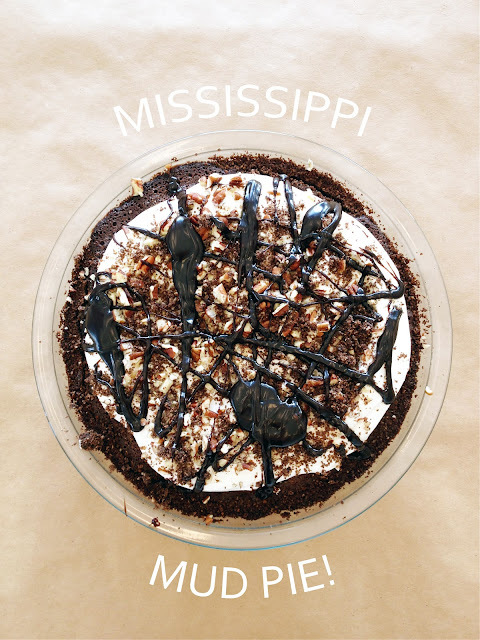 Plus, A Mississippi Mud Pie Recipe! Question for you: Are you a fruit pie person or a non-fruit pie person? 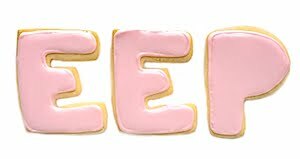 Personally, I lean fruity but some of my fondest pie memories are of my Nana’s (and, consequentially my mother’s) chocolate pudding pie! I’m on the fence. And now that Halloween’s almost here, I’m in full-fledged Thanksgiving mode and pies are on the brain. Always a holiday or two ahead! This Mississippi Mud Pie recipe is from our November issue and good lord is it tasty! And rich! It’s not often that the team on a photo shoot licks a plate clean and between myself, the prop crew, the photo crew and the food stylist, we polished off the pie (seen here) before lunch even arrived. That’s a good sign, my lovely friends! For those of you who are unfamiliar with the iconic treat, Mississippi Mud Pie is chocolate pie with a chocolate cookie-crumb crust and a dense brownie-like filling. Have a glass of milk nearby when you slice this baby up.